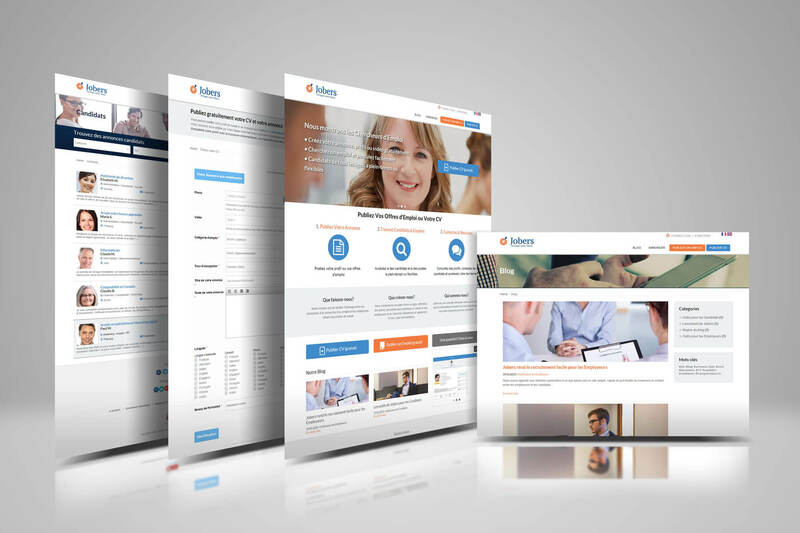 The job site for Small & Medium Business owners and Startup ! Are you looking for a job ? So, let recruiters come to you ! 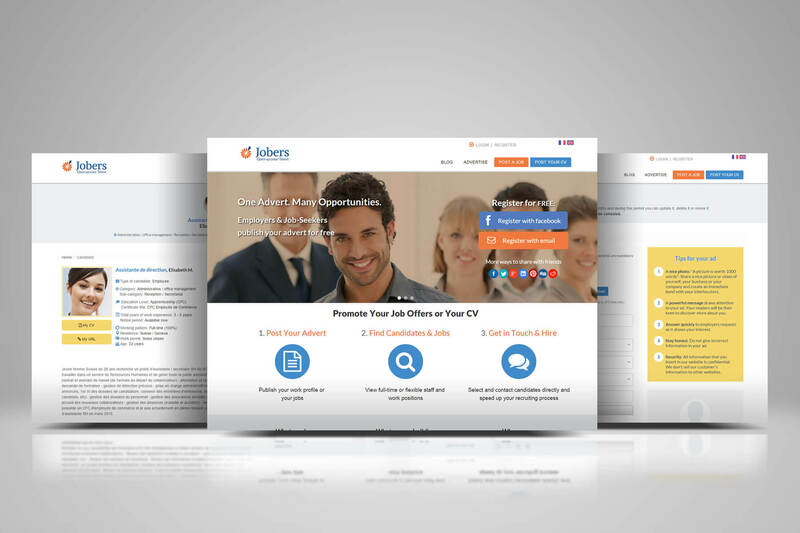 employers can view your CV at no cost. 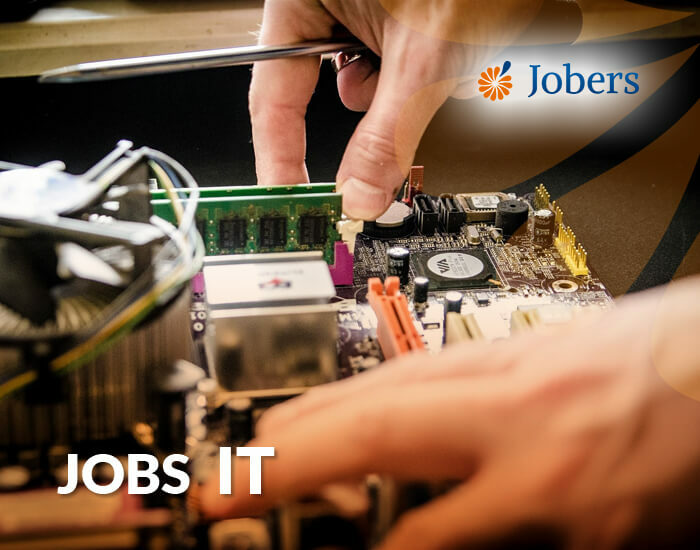 JOBERS: the Swiss free jobsite ! 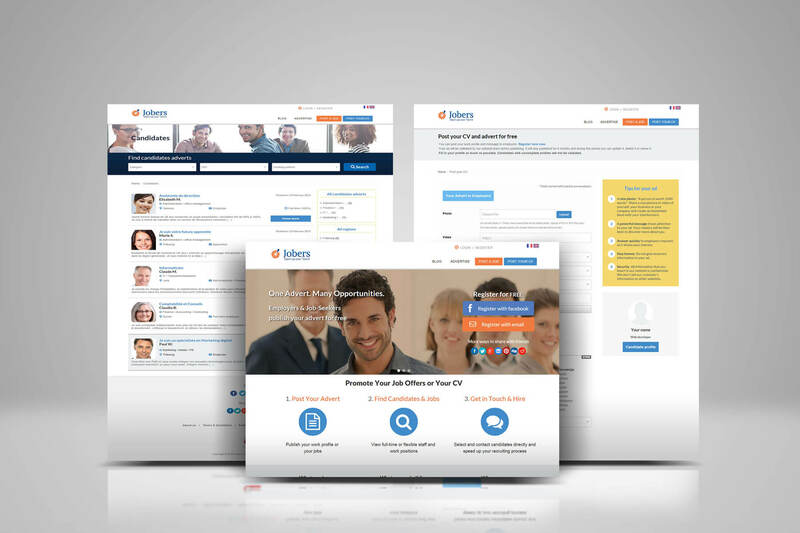 Post your job adverts for FREE ! for Small and Medium Companies. And so is browsing candidates' profiles ! Employers, don't pay recruiting fees ! potential employees for free ! Fashion at the office: be stylish to boost your confidence ! The smile, an asset at work ! 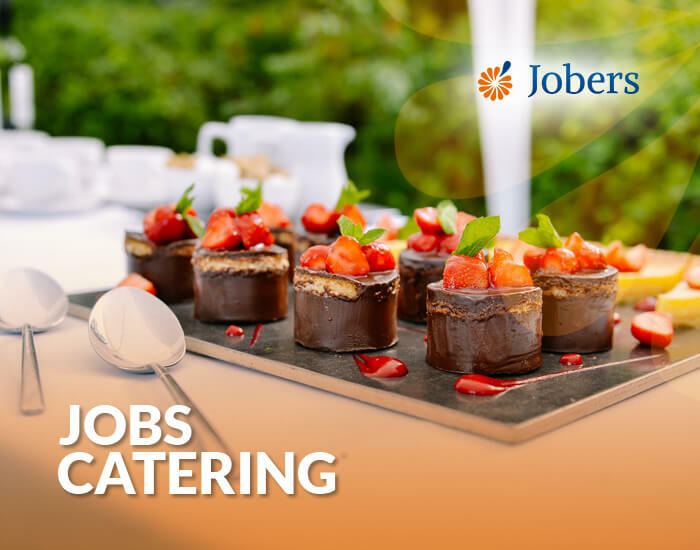 Jobers is the free job board in Switzerland which makes job search and online recruitment easy. 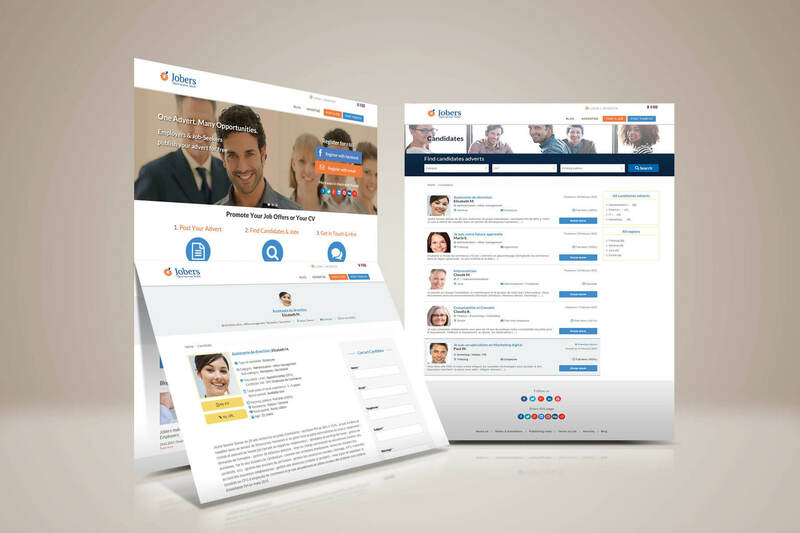 On our job site, you will find jobs in Switzerland from top employers, startups and SMB. 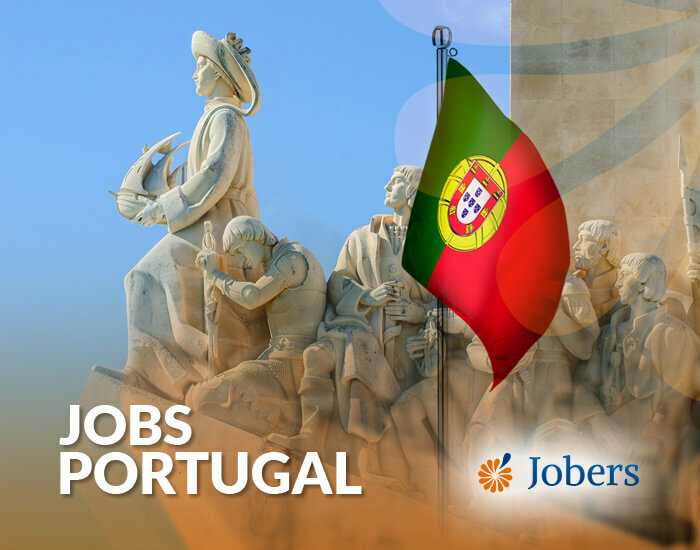 To find the best jobs, use our job finder, search for job titles or job locations and you'll see a list of work opportunities. 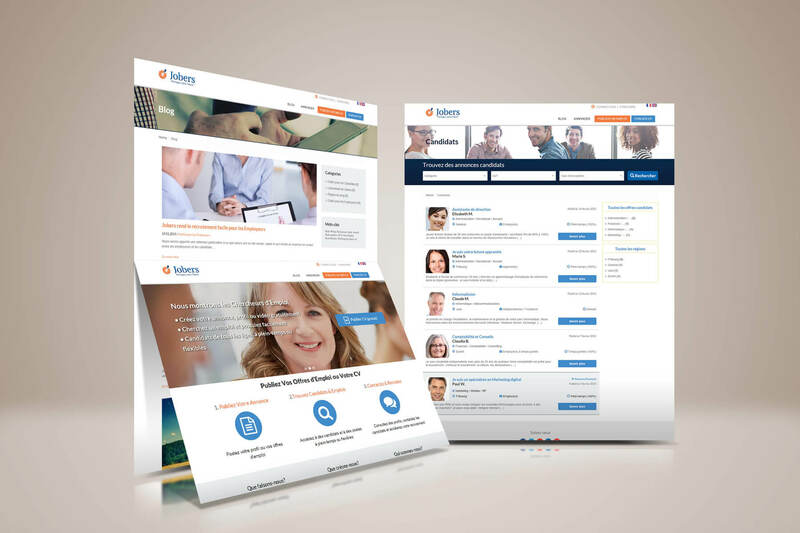 Simply navigate in our job site to get new ideas. Good luck with your job search applications and your career path. 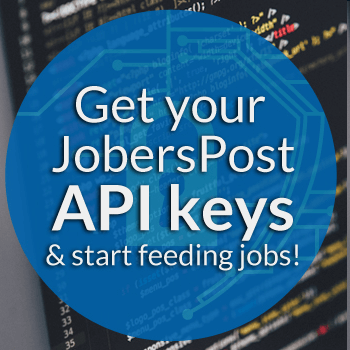 We hope you will find a new employment with jobers.ch !